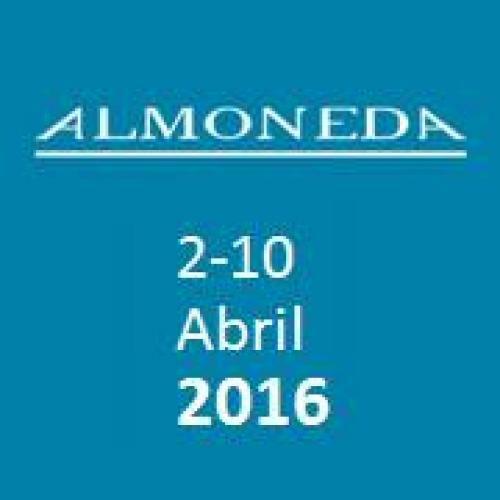 ALMONEDA antiques fair 2016 proposes a fascinating journey into the past with thousands of objects. 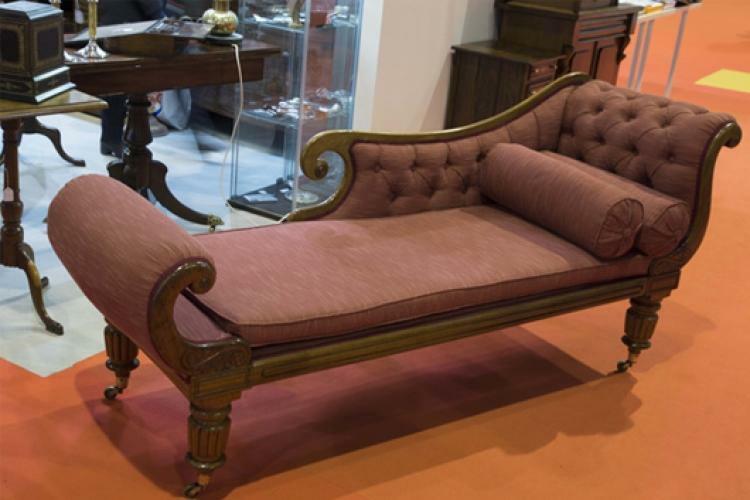 Lovers of antiques and vintage objects again have its annual meeting in ALMONEDA, Antiques Fair, Art Galleries and Collectors, held from 2 to 10 April in Hall 3 at Feria de Madrid. 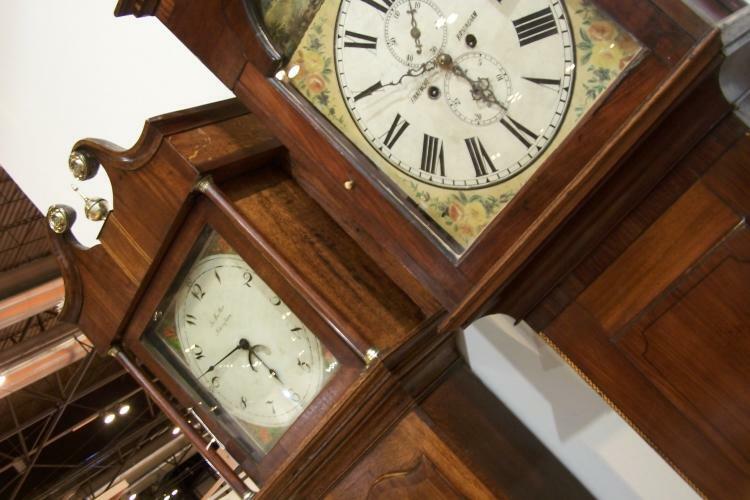 Nine days to see in one place more than 25,000 genuine and unique pieces, with at least 50 years old, who will present the 130 Brocanters, antique shops and art galleries. A paradise for lovers decoration, fashion, art and collecting. 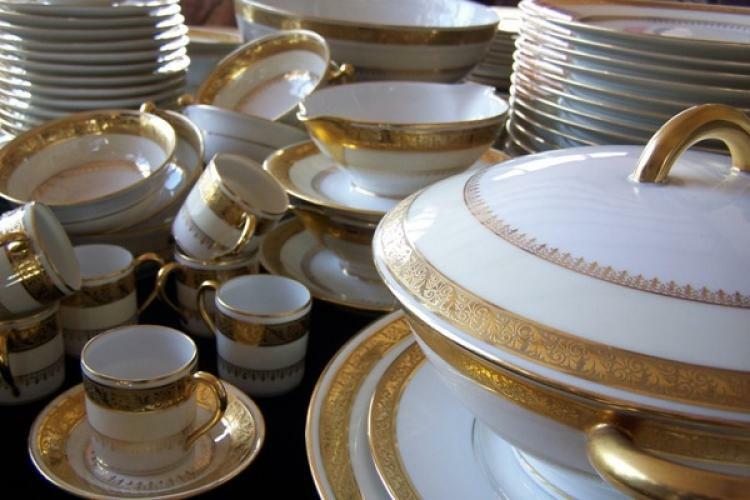 In this edition, the 26th, two signs of identity define ALMONEDA: its affordable prices and quality. In this way, it becomes an ideal not only for collectors, but also for fans and young people who want to enjoy special pieces of different styles, ages and backgrounds , which give the vintage a special role both in decor and accessories place Fashion. Thus, ALMONEDA will showcase objects from the 40, 50, 60 and 70 created by the great international design; antique furniture; jewelery and costume jewelery; home clothes; bags; lamps; watches; carpets; archeology; silver, to compose a complete mosaic of pieces of the past full of history and charm, which also feature prominently works of painting and sculpture by established and current artists. In short, a pleasant stroll through the past, where visitors also will find that the old and exclusive is not synonymous with expensive. In fact, the fair unusual pieces of very different prices are set, adjusted to all sorts of pockets. As usual in recent years, the Hall again devote an open day, with free access for all visitors, on Tuesday , April 5. 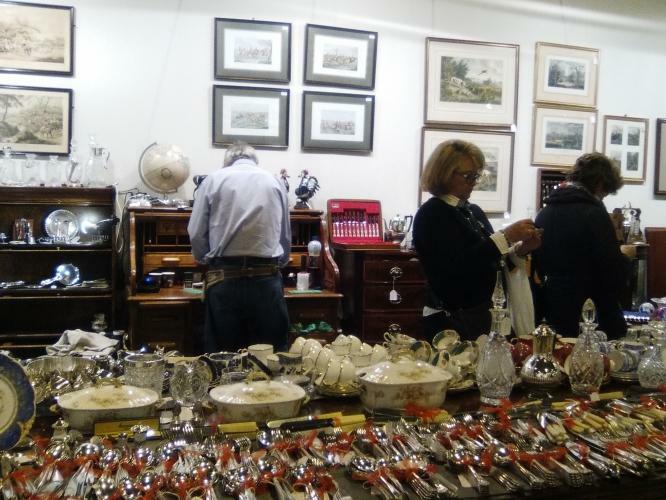 Very favorable initiative for both the dissemination of antiques and collecting, and to publicize the whole contest among the public.